Post updated April 13 2019: With the risk of severe weather and continued rain, many of the Statewide Star Party events are cancelled. This includes the event at Pettigrew State Park. Check the N.C. Science Festival website for links to local events and Facebook page for updates. Dozens of events are hosted by community partners who invite the public to study the night skies under the guidance of professionals and volunteers. North Carolina Space Grant co-sponsors the Star Parties. An event on Saturday, April 13, at Pettigrew State Park has been cancelled in light of expected storms. A Time for Science will announce a new date soon. The NC Space Grant team, North Carolina Sea Grant and the William R. Kenan Jr. Institute for Engineering, Technology and Science had been particularly excited about that event. When rescheduled, it will be the third in a series of outreach events in a Community Collaborative Research Grant project funded by the three programs. Earlier events were at Bertie County Middle School in March and at Jennette’s Pier in Nags Head in February. The night skies CCRG project is led by Stan Riggs, a coastal geologist from East Carolina University who now leads the N.C. Land of Water organization. 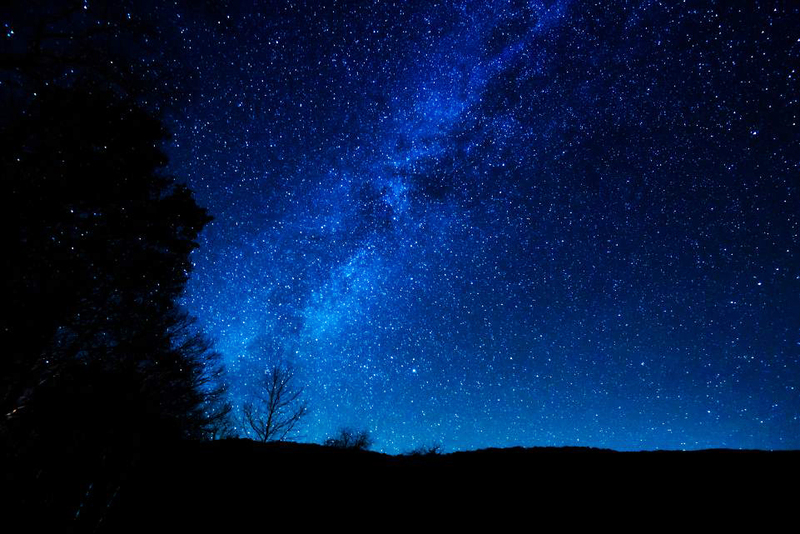 To learn more about the collaborative research project, see March, April Star Party Events Celebrate Outer Albemarle Peninsula’s Nightscape. Photo courtesy of John McCord/CSI.